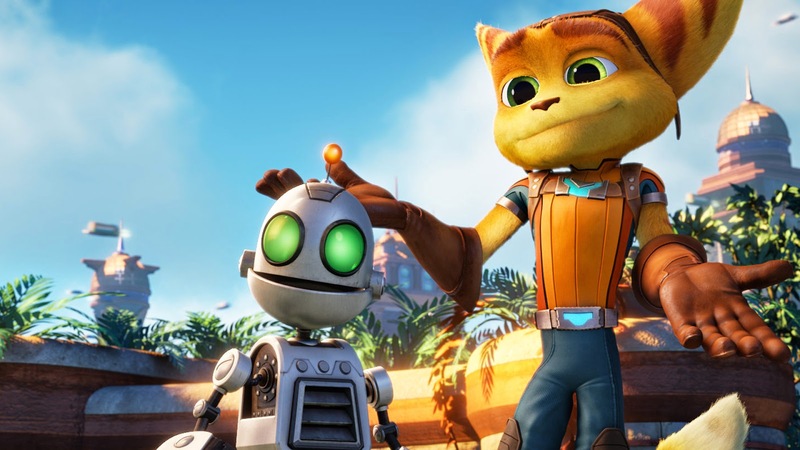 The upcoming Ratchet and Clank movie will debut on the PlayStation Network in the first half of 2015, Sony revealed at its 2014 E3 press conference. Accompanying the announcement was a trailer for the Ratchet and Clank movie, featuring the series' famous Lombax and the bumbling Captain Qwark, which you can watch below. Sony also revealed that developer Insomniac Games is working is brining the original Ratchet and Clank game in "reimagined" form to PlayStation 4.